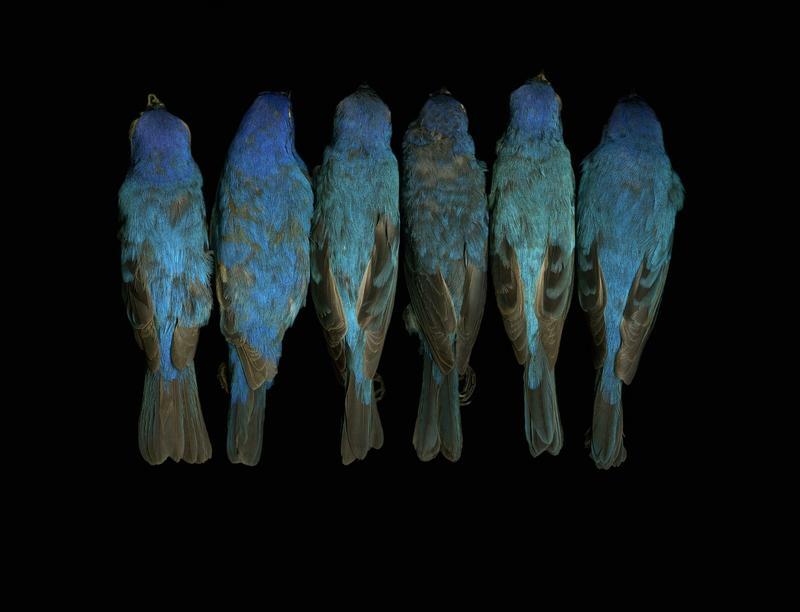 Caitlin Cary creates art using a method she called 'needleprint.' 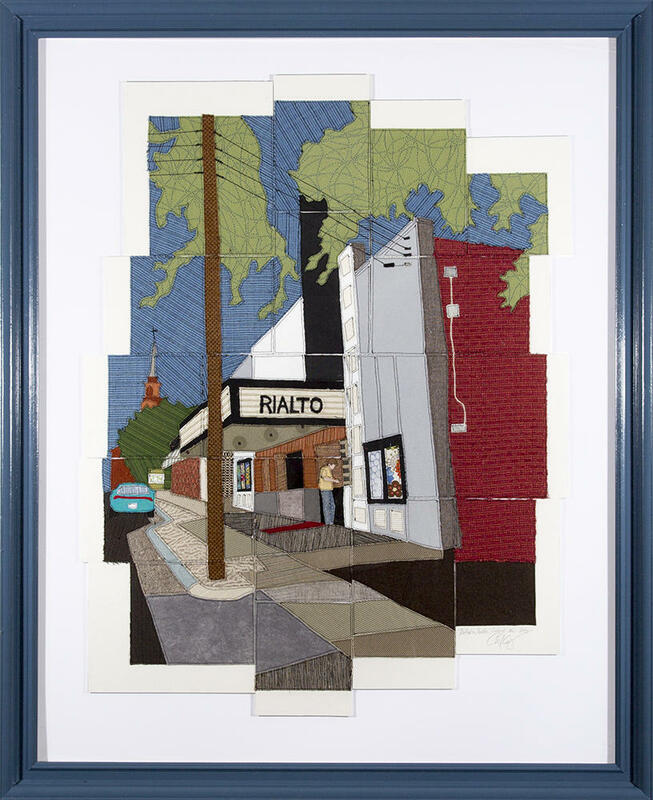 It's a process involving sewing and paper, and she's documented historic Raleigh sites such as the Rialto Theatre shown here. Caitlin Cary is best known as a violinist, singer and songwriter who broke out with the band Whiskeytown. She later joined Tres Chicas, the NC Music Love Army, and other groups, but she says that while she was out on the road with her music, she always had to keep her hands busy working on a craft project. 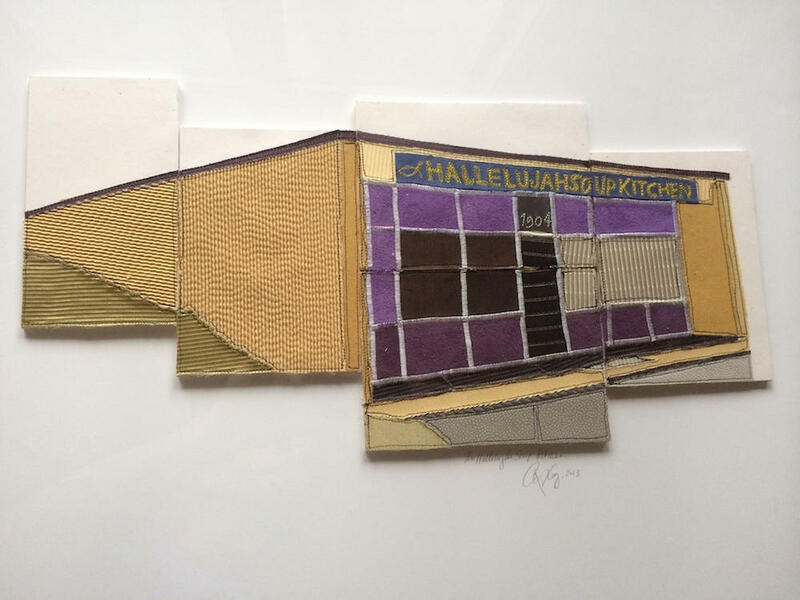 Her interest in fabric, embroidery, and collage continued to grow, and she has recently turned a lot of her focus toward her visual art. 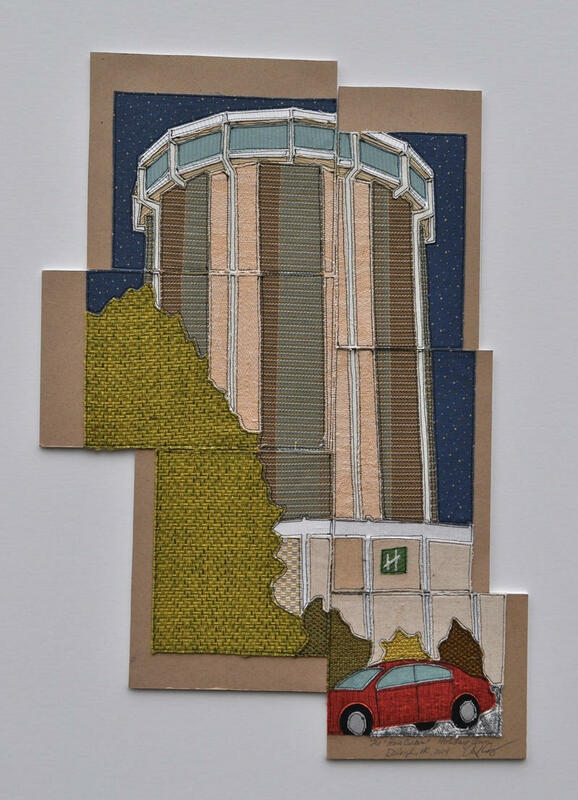 She is currently completing a six-month residency at Artspace where she is working on freehand “needleprint” collages that depict local landmarks around Raleigh. She's also participating in the new Artspace CSA. Caitlin Cary talks about her new art project. 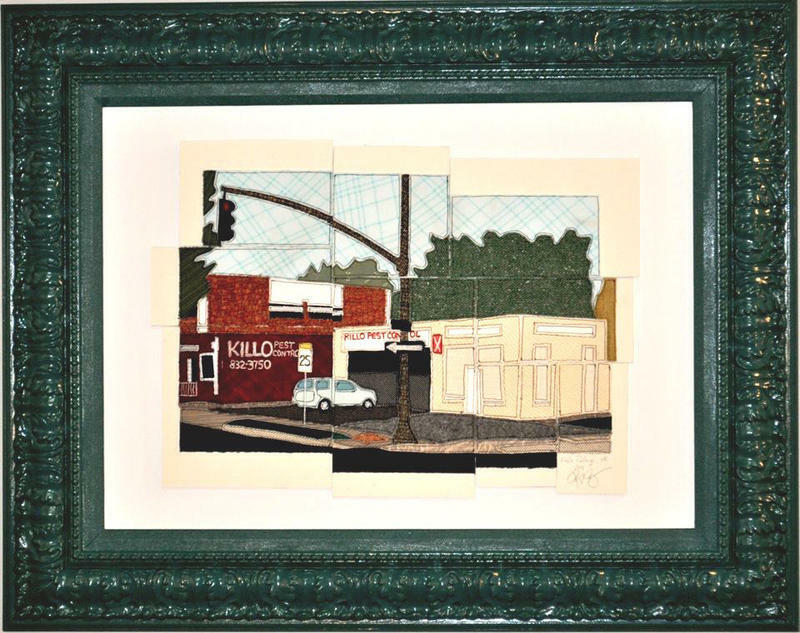 Host Frank Stasio talks with Cary about her new project and her journey into visual arts. Dutch-born printmaker M.C. Escher was a meticulous artist who drew inspiration from landscapes and the natural world. Although he had no formal scientific training, his work features complex mathematical objects and scenarios. The exhibit “The Worlds of M.C. 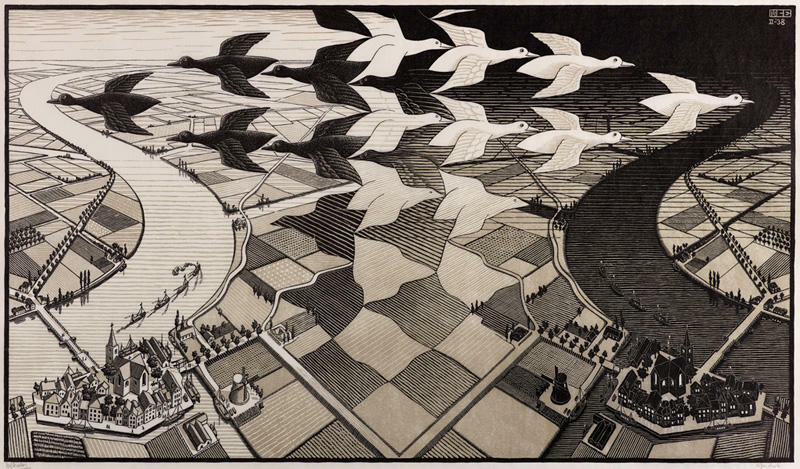 Escher: Nature, Science, and Imagination” on view at the North Carolina Museum of Art through January is the most comprehensive Escher exhibition ever presented in the U.S.
From scanning dead birds to the photo that got away, the Click! Triangle Photography Festival gives a snapshot of the local photography scene. It includes more than 60 events at more than 30 venues throughout October. Classroom lectures are only a part of the education of students in the healthcare field. 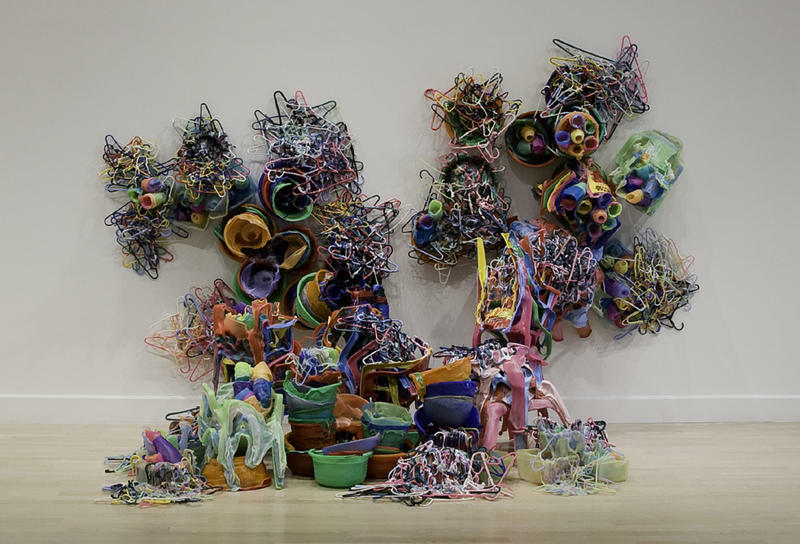 “The Art of Seeing” program through the University of North Carolina at Greensboro and the Weatherspoon Art Museum gets students out of the classroom by combining contemporary art and science.